Like fry through the holes in a fisherman’s net, certain gardens I visit manage to escape being written about on my blog. It’s not that these gardens are too small, simply that the day’s catch is so large that I can’t get to them in a timely manner. 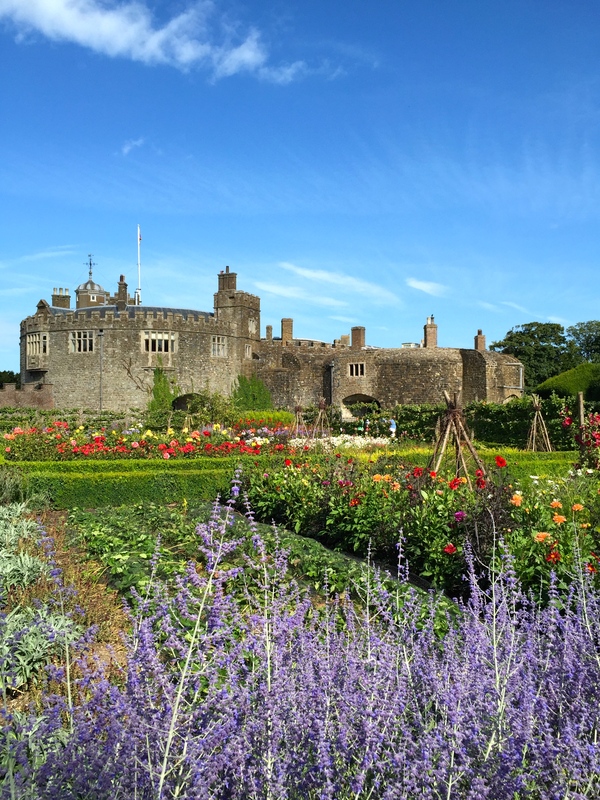 The gardens at Walmer Castle are a case in point, an oversight I am determined to correct today. 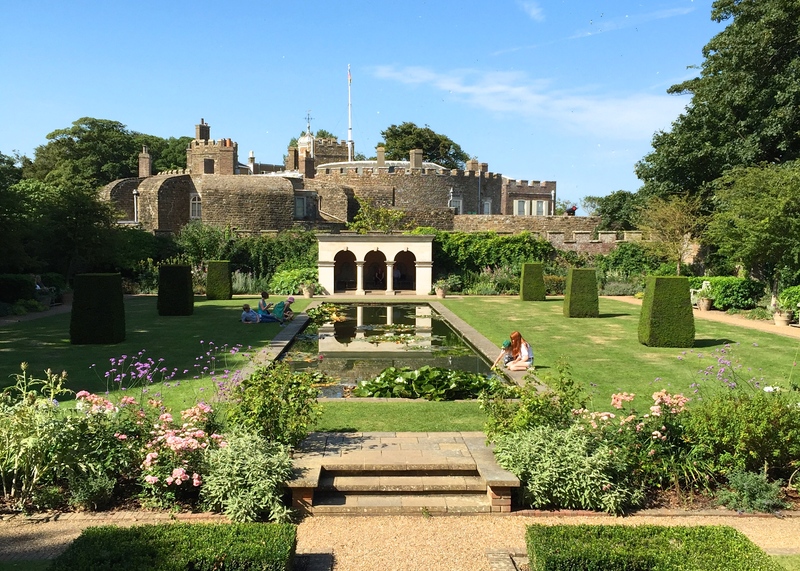 Walmer Castle is one of the squat, utilitarian castles built by Henry VIII to protect England from invasion by the French and the Holy Roman Empire in the 16th Century. Their blocky forms line the south coast from Pendennis in Cornwall to Walmer, Deal and Sandown in Kent. These fortresses were never really called upon for a major defence of the realm, although they were built to last. Their low profile made them hard to attack from the sea but didn’t afford them good looks. From the air Walmer is considerably more attractive to look at, with a circular keep surrounded by a narrow courtyard. The fort is protected by a concentric outer wall from which four curved bastions project to form the shape of a clover leaf. Today the moat is dry, filled by an emerald hoop of lawn edged with exuberant shrubs. Walmer Castle is distinguished from other Tudor forts by its role as the official residence of the Lord Warden of the Cinque Ports, a largely ceremonial role which has been bestowed upon the great and the good, including the Duke of Wellington, Lord Curzon, Winston Churchill and the late Queen Mother. Few Lord Wardens demonstrated any great enthusiasm for residing permanently at Walmer (the Queen Mother managed just 3 days each year in July); not surprising given the castle was built for defence not gracious living. After the castle’s effectiveness as a military outpost had waned, successive Lord Wardens made attempts at gentrification, layers of which can still be admired thanks to the excellent efforts of English Heritage. The juxtaposition between monumentally thick walls, tiny windows and fine furnishings is quite startling. The men’s lavatory is still in a wooden structure directly overhanging the moat. Unsurprisingly a garden was not part of the Tudor master plan but developed with subsequent efforts to make Walmer a comfortable home. It was William Pitt and his neice Lady Hester Stanhope that began to create the layout visitors enjoy today in the late 1700’s and early 1800’s. By 1859 Walmer boasted an established shelter belt of mature trees, lawns, kitchen and walled gardens and a paddock, now a wildflower garden. In the second half of the 19th century Earl Granville commissioned a gravel walk west of the castle now known as the Broadwalk, flanked by herbaceous borders and great yew hedges. Walmer’s most recent addition in 1997 was the Queen Mother’s Garden (below), designed by Penelope Hobhouse to commemorate the presiding Lord Warden’s 95th birthday. 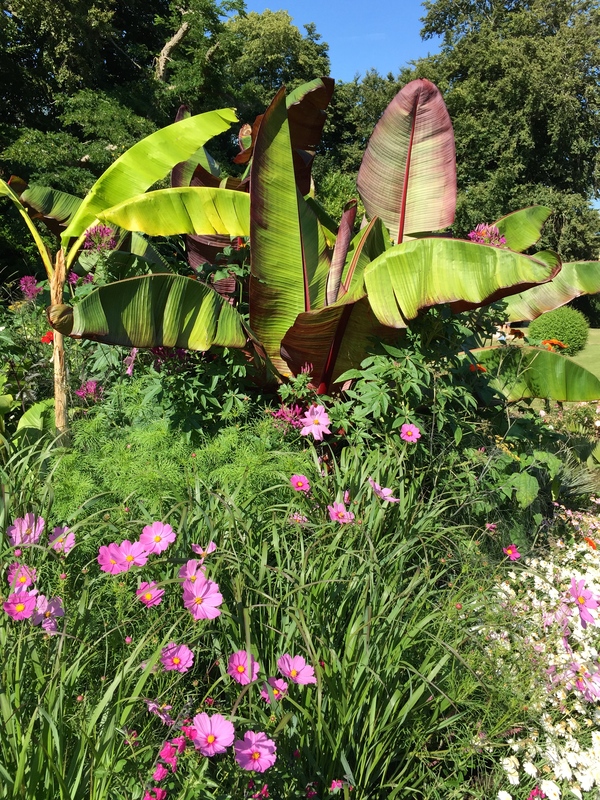 There are two highlights for me in Walmer’s gardens. The first is not the enormous double herbaceous border flanking the Broadwalk, recently replanted in the style of Gertrude Jekyll, but the hedge that protects them from the elements. The hedge has been allowed to assume the lumpy-bumpy form of a dropped blancmange, which must be a nightmare to clip but is very charming to look at. The misshapen yews lend the garden a sense of antiquity befitting such a venerable castle. 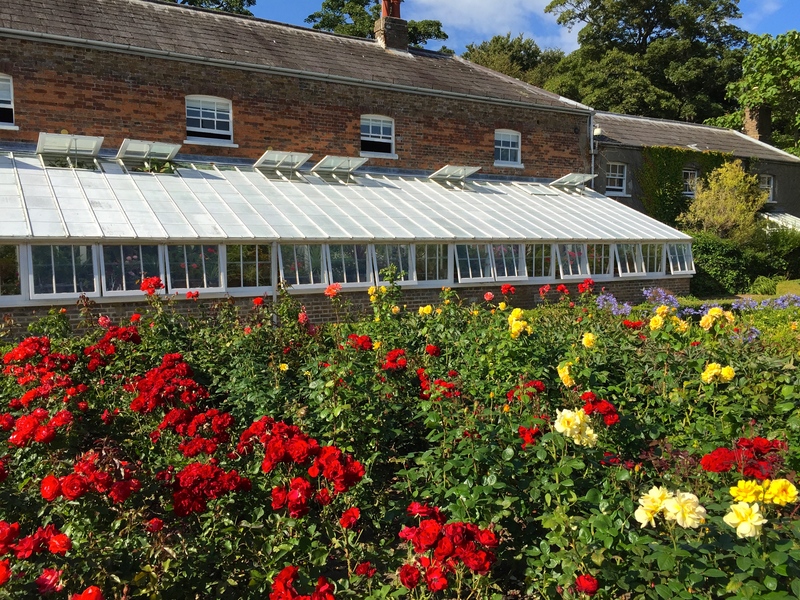 The second highlight is the kitchen garden, in particular the glasshouse range which is beautifully maintained and always packed with exciting plants. 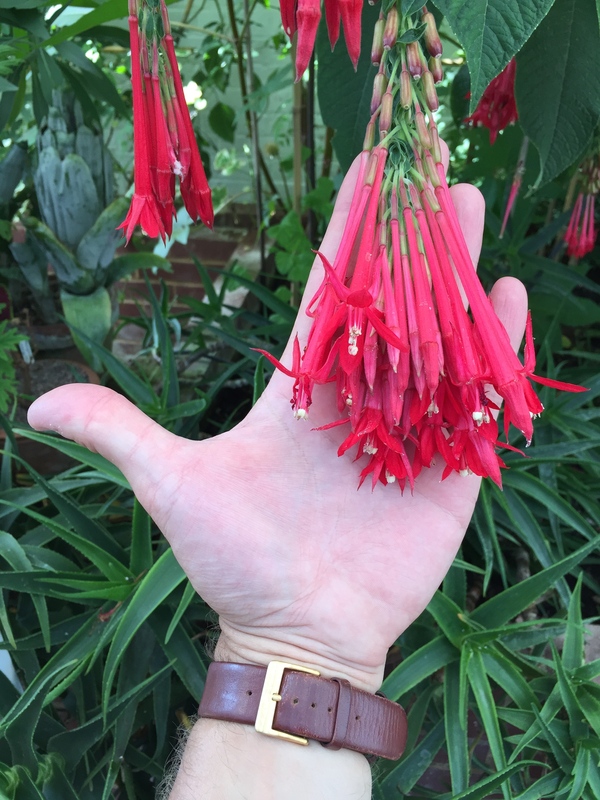 Star of the show in early August is Fuchsia boliviana (above) dripping with huge trusses of carmine flowers. I am green with envy each and every time I visit. The Queen Mother’s Garden, although well planned and symmetrical, just doesn’t do it for me. The kitchen and cutting gardens are always impeccably presented and bright with flowers. Set against a bright summer sky and the castle’s solid grey outline they positively effervesce. English Heritage sometimes feels like a poor relation to the National Trust, entrusted with so many magnificent properties, but at Walmer they have created a real jewel in their crown. 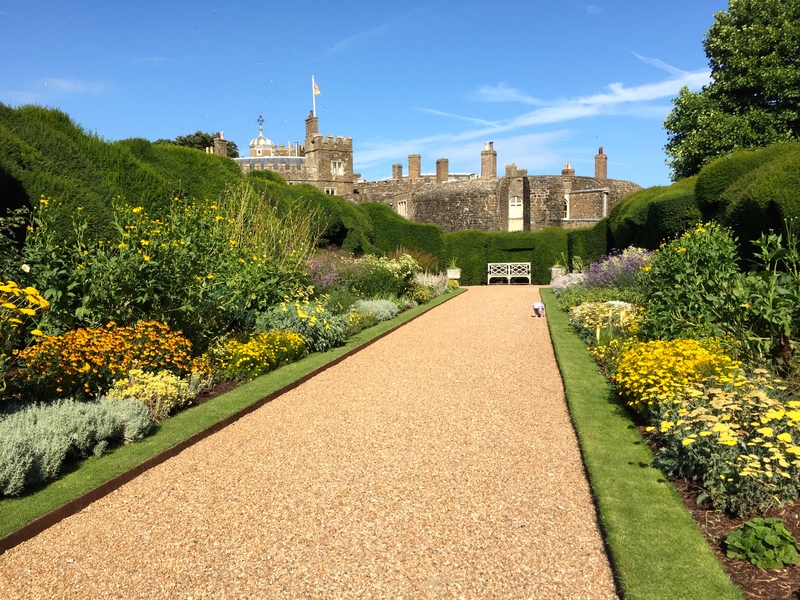 Find out more about Walmer Castle on the English Heritage website. This looks gorgeous, thanks for the link, a good catch indeed!, Will be dragging hubby off to see it soon as we can. That stretch of the Kent coast is full of surprises. I really like your wonderful opening paragraph….it’s true…so much I have seen and want to write about but never quite get around to it…somehow I’m not good at short quick blog posts…I must try harder! I must also visit the gardens at Walmer. I do like the fuchsia too as it doesn’t look like the boring usual types! Absolutely…but you make it look so effortless Dan! I’m glad you got round to sharing this with us and I always appreciate the craftsmanship that goes into each post. Walker Castle is now on my to-visit list! As gardening is so seasonal, the urge to be timely inhibits me from sharing posts I should have posted sooner because it’s now the ‘wrong’ time of the year. 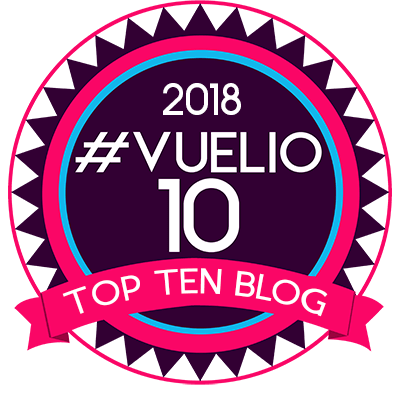 It’s still my first year of blogging so I’m in two minds whether to save them for next year, or whether that compounds the backlog. I’d be interested to know how you approach this. Would you post pictures of spring flowers in August? Timely and relevant are good watchwords and you make a good point about the end of the year. I don’t have hard and fast rules, but I do follow my instincts. I allow myself leeway with shorter posts, and when I’m responding to photo challenges which I enjoy. If I’d consider the post more of a feature, I feel it should have some link to what’s going on around me, but I’m also aware that I have quite a few followers from the other side of the world, who are seeing everything out of season anyway! An interesting place to visit, should I get down to that part of the country again. I like the idea of a paddock being changed into a wildflower garden 😊. It’s a lovely part of the garden, and remarkable to think you are just a stone’s throw from the English Channel. By rights East Kent should have more gardens of this calibre considering the excellent growing conditions, but for some reason there are tragically few. The coastline is lovely though. Yes, I am sure it must be! Well, not sure if I am commenting in the right thread, but if this page is an example of the new layout, I think it works. Am I looking at the right page? 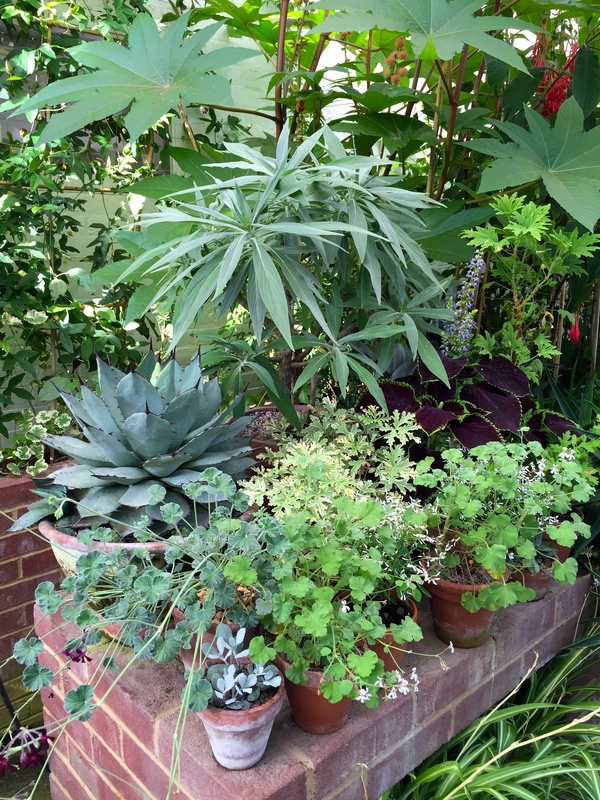 Your dedication to this blog is remarkable, but then that is probably attributable to the creativity of not only a gardener, but a writer as well. Compelled in both instances.. Thanks for drawing our attention to this garden. I haven’t ever seen a reference to it before (but that’s not a big surprise since I’m so far away). I do have to figure out some day the difference between English Heritage and the National Trust, seems there is a lot of overlap in their roles. Anyway, sounds like a great place to visit if I ever get there. In short, English Heritage is a charity set up by the government to oversea properties owned by the state. Another part of English Heritage has a statutory planning and preservation role. The National Trust is a private charity that manages mainly properties which have been bequeathed or handed over to them by private individuals. They actively acquire properties and are especially focussed on protecting the British coastline. That’s it, put very crudely. Glad you enjoyed the tour of Walmer. We loved Walmer Castle when we visited a few years ago. The main things I remember (without resorting to photos) were exactly the higgledy hedge you highlight and the bright red leaves covering most of the base of the castle (which I assume were virginia creeper or boston ivy).